Got A Toddler? 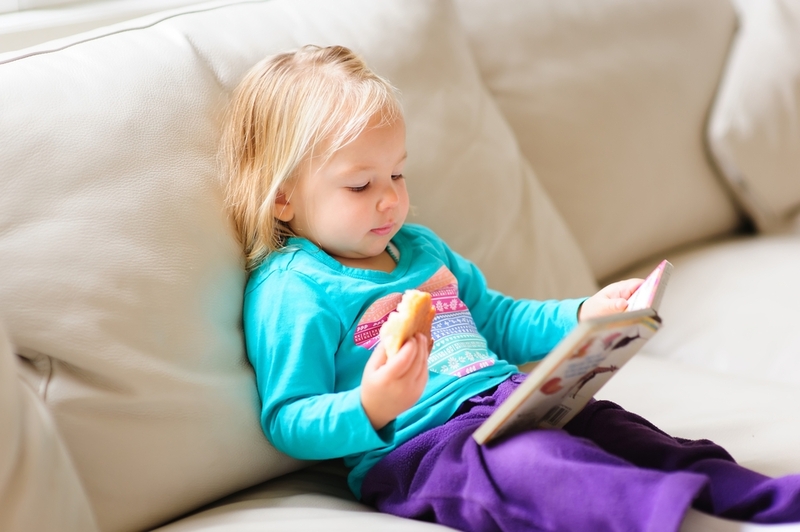 Here’s How To Protect Your Couch From Toddler Mess! Do you have young children? Before you admit décor defeat and settle with not having nice things, there is a way you can have the best of both worlds! It is no secret toddlers are messy, sticky and chaotic little creatures. This is why it is vital you protect your couch and other furniture. Here are a few ideas on how you can achieve this!